What Does Brexit Mean for Booming Online Businesses like E-Cigarettes? 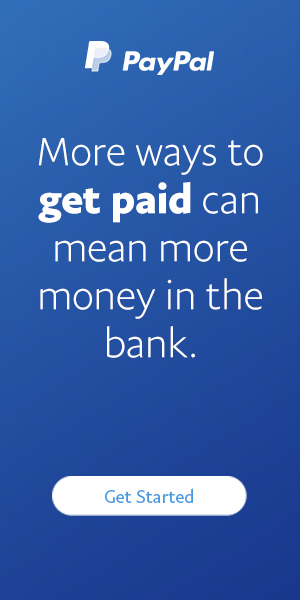 - Moneyhome.co.uk - The Best Moneysaving Blog ever! What Does Brexit Mean for Booming Online Businesses like E-Cigarettes? In recent years, increasing numbers of UK businesses have been taking their products and services to a new place: the online market. It might seem obvious to us now, but a mere six or seven years ago, the idea of buying something online was feared by many, and even shunned by some. Fast forward to 2018 and it’s hard to remember what busy shopping periods like Christmas and New Year were like before all the gifts you needed were simply a click away. One of the main benefits in the rise of online businesses is the manner in which it has encouraged so much growth and activity from young entrepreneurs and independent business owners. Liberated from the high overhead of bricks and mortar, we’ve witnessed a wide array of British businesses grow to enormous prominence over the internet. But Brexit may be about to change all that. In this article, we take a look at the ways in which Britain’s online businesses may be impacted by the changing rules and regulations. Whether you’re buying Italian coffee beans or selling shortcake to Denmark, Europe and the EU currently play an enormous role for many of the UK’s online businesses, especially retailers. According to a recent Volo report, western Europe dominates the UK’s online export market, accounting for more than 50% of it. Although nothing is certain yet, some e-retailers say that the effects of Britain’s separation from the EU are already being felt, not least because of the drop of the value of the pound. But it’s not necessarily bad news. Online wine retailer Baacco recently reported that the pound’s fall had resulted in an increase in purchases of some of its more expensive wines, with customers around the world drawn in by the sudden drop in prices. Currently under EU law, British companies don’t pay import taxes on goods exported to Europe. But under new laws, some products might attract VAT and import charges. For firms in the UK, this may impact orders placed from around the EU. To make things more complicated, new or revised legislation would alter depending on the country that the business was exporting to, meaning British businesses would have to spend more time and effort calculating what the charges are. What About Relatively New Online Industries, Like Vaping? 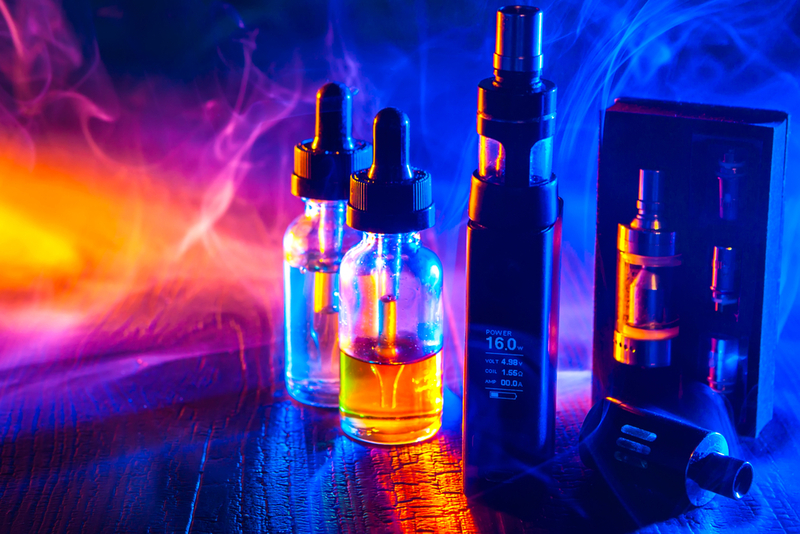 E-cigarettes and vaping in general have quickly become one of the fastest growing online sectors, with British businesses such as Electric Tobacconist emerging as key players. In fact, the global vaping market has grown so much that it’s forecast to be worth US$32.11 billion by 2021. One of the most remarkable features of this upward trajectory is that it has been driven primarily by younger entrepreneurs who have been able to predict and respond to customer needs, largely using digital platforms to drive their products. But as Brexit negotiations continue, the sector is starting to enter into unknown territory. If the pound does not increase in value, e-retailers in highly competitive industries such as vaping might be forced to raise their prices, which they have fought to keep low. Given that the EU decided to tax e-cigarettes at a higher rate in 2016, depending on how the government treats e-cigarettes post-Brexit, vapers could be looking at lower prices. It’s just another industry waiting to see what will happen as Brexit slowly becomes a reality.